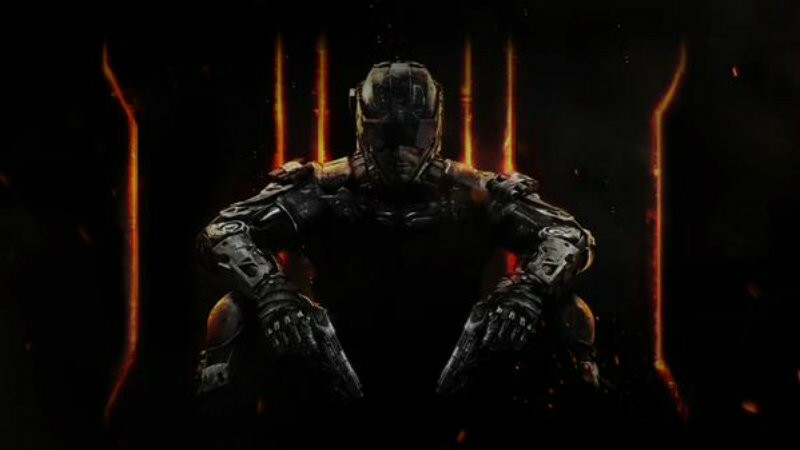 The official reveal of Call of Duty: Black Ops 3 is planned for 26 April. However, there’s already a whole bunch that we can glean from the official information portals and it’s all coming together to make the game look rather cool. Back in the trusted hands of Treyarch, COD might be moving into the future in the way gamers hoped. Blurring the lines between humanity and technology? The return of Zombie mode? Geez Treyarch, you really know how to get people excited. Add to this the fact that Treyarch is known for having excellent eSports integration and this new COD could outshine everything we’ve seen since Blops 2. Welcome home COD fans. Previous article The teaser trailer for TRUE DETECTIVE season 2 is here!